Men are disappearing in the Highland crofting village of Heatheredge. The authorities suspect foul play, but without signs of violence—or bodies—they can’t prove a thing. World champion swordsman Cailean Ross is living the fantasy of a lifetime as the victor of Heatheredge’s medieval reenactment Gathering. But when the fantasy turns into reality, swordplay becomes a fight to the death and he finds himself among the ‘missing’ statistics. Julianna Mackay flees a man she fears is an evil wizard and literally runs into handsome Cailean Ross. Cailean defends Lady Julianna from her attackers. Together, they set out in search of the key to a six-hundred-year-old curse that can only be broken in medieval Scotland. When the veil of time is lifted, Cailean and Julianna find that love may not be enough to save them or those they hold dear. 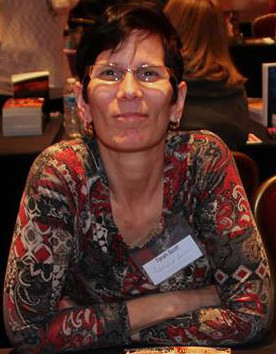 USA Today and Internationally bestselling authors Sue-Ellen Welfonder and Tarah Scott have more in common than friendship. For many years, they’ve both enjoyed spending their working hours in a world of romance and adventure, bringing handsome Highlanders and their ladies to life. 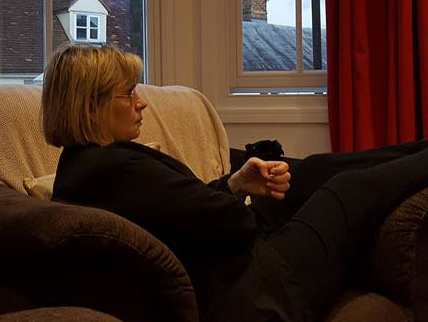 Now they’ve joined pens, deciding that when it comes to happily-ever-afters, two writers can stir up even more danger and desire for the characters they love. 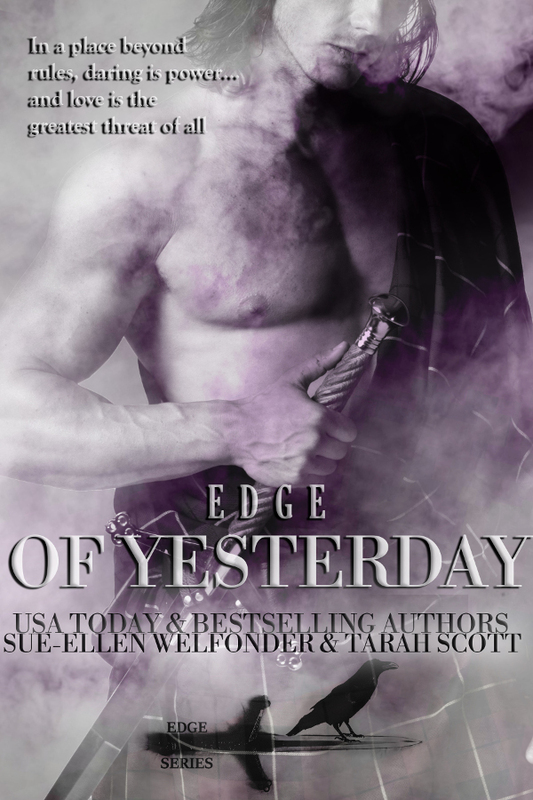 The EDGE series, Scottish time travel romances, is their first co-authored project, and launches Dec. 27th with EDGE OF YESTERDAY. 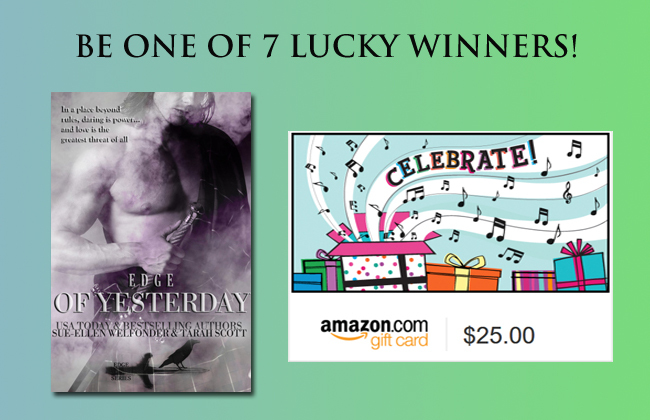 I would like to thank you for your involvement in the Edge of Yesterday Release Blitz and Giveaway. Thank you for giving us all the chance. Sue-Ellen and Tarah, Congratulations on your new release and your partnership!